Dr. Josh DeFilippo was transitioning his career from in-school psychologist to private practice offering Neuropsychological and Psychoeducational assessments. 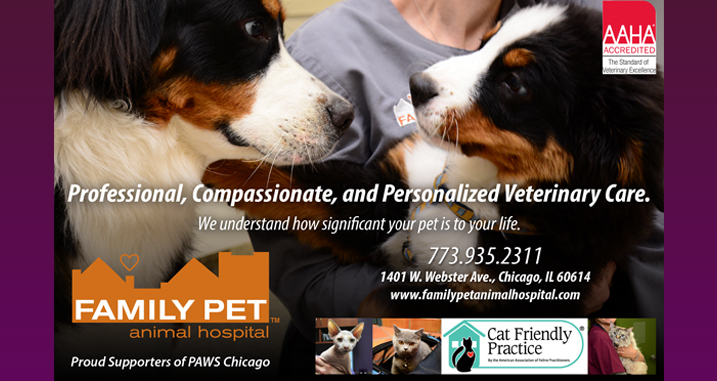 Thomas Awrey Multimedia Solutions was contacted to build the brand and promotional materials. We worked closely developing the talking points, client solutions, and overall image JLD Evaluations would convey to the public. 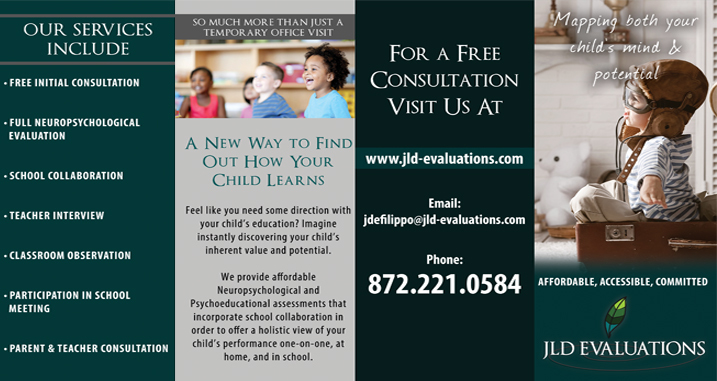 After creating a logo that touched on the fresh perspective Dr. DeFilippo would bring to each of his clients, we created a brochure that laid out JLD Evaluations services in easy to understand language.